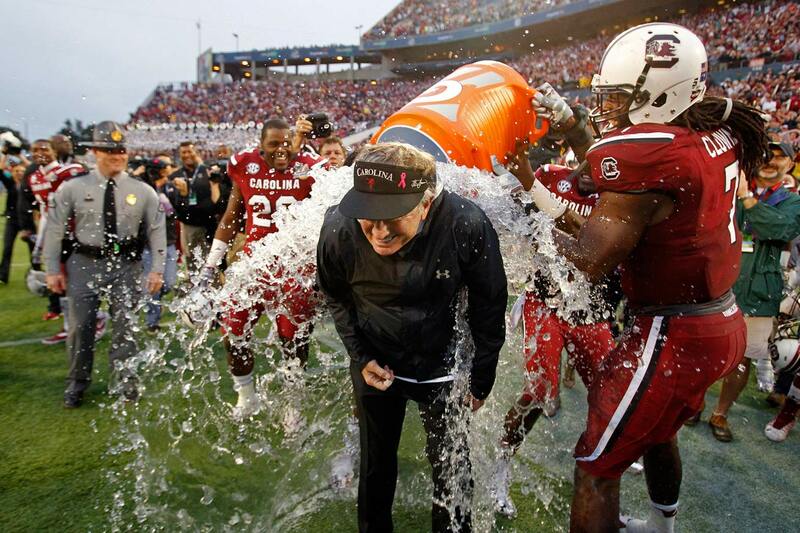 South Carolina coach Steve Spurrier is retiring, according to a source. 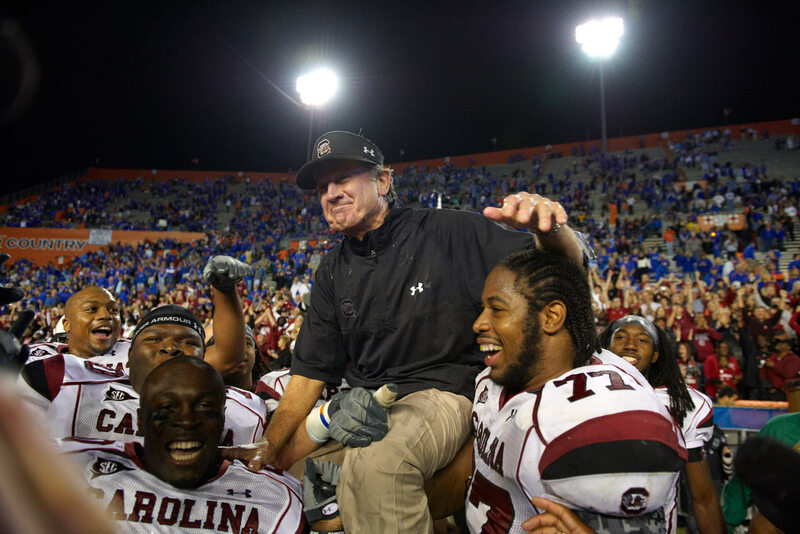 South Carolina coach Steve Spurrier is retiring immediately, according to a source. Co-offensive coordinator and offensive line coach Shawn Elliott will serve as interim head coach, per the source. 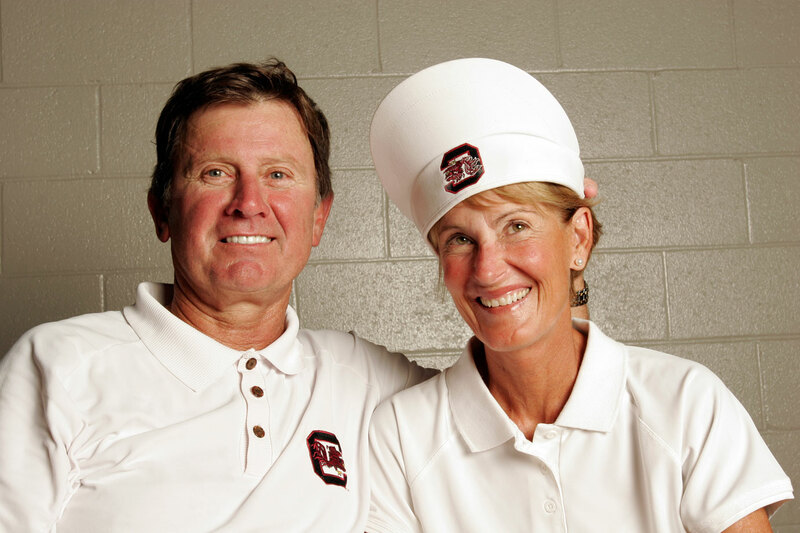 The 70-year-old Spurrier is in his 11th season coaching the Gamecocks after returning to college football from the NFL. 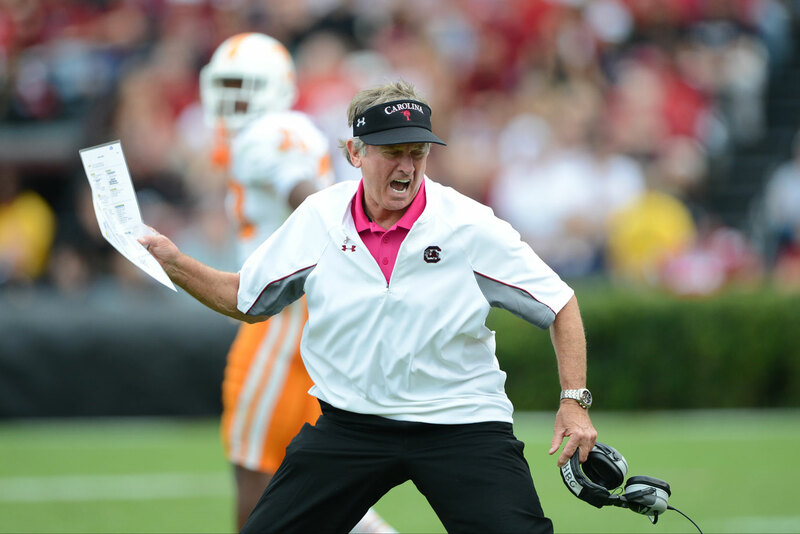 Spurrier built South Carolina into a consistent winner, including three straight 11-win seasons from 2011 to 2013, but his program has suffered a sharp decline in the past two years. South Carolina won just seven games last season, narrowly avoiding Spurrier’s first losing season since 1987 by winning the Independence Bowl. The Gamecocks are off to a 2–4 start to the 2015 season with all four losses coming in SEC play. 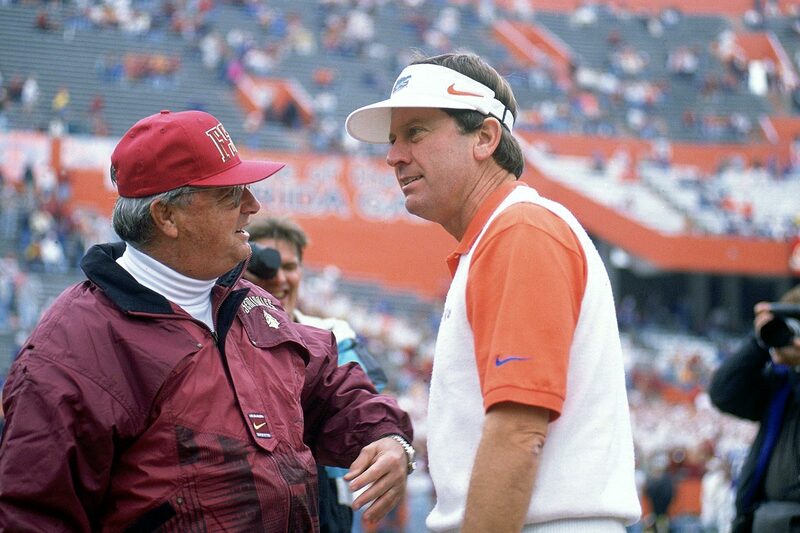 Spurrier coached Florida for 12 seasons and won the 1996 national championship in addition to six SEC championships. He left the Gators to coach the NFL’s Washington Redskins but went 12–20 in two seasons before returning to the SEC at South Carolina. 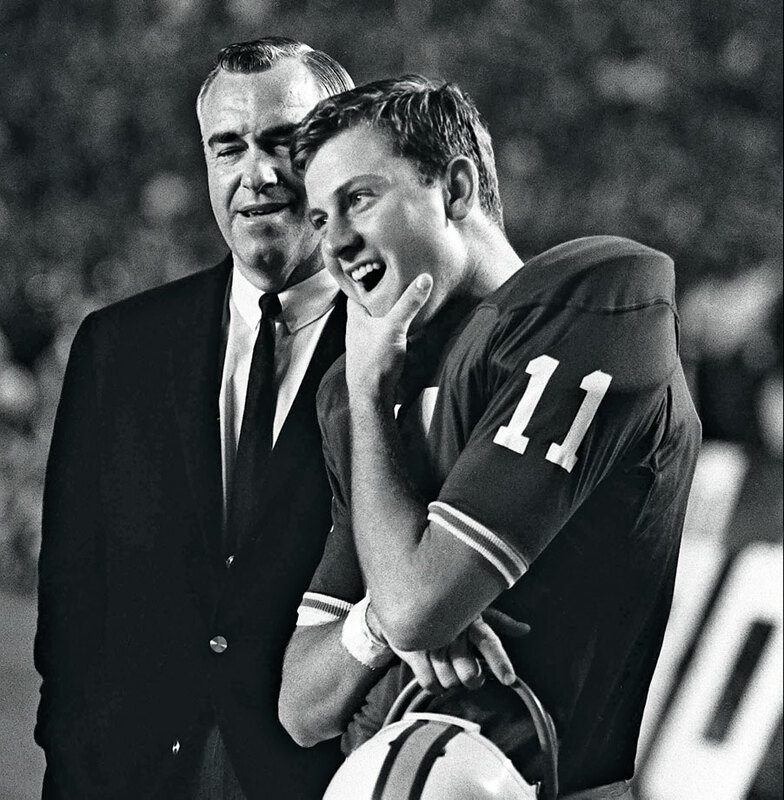 A former quarterback, Spurrier played for Florida from 1963 to 1966 and won the Heisman Trophy in ’66. 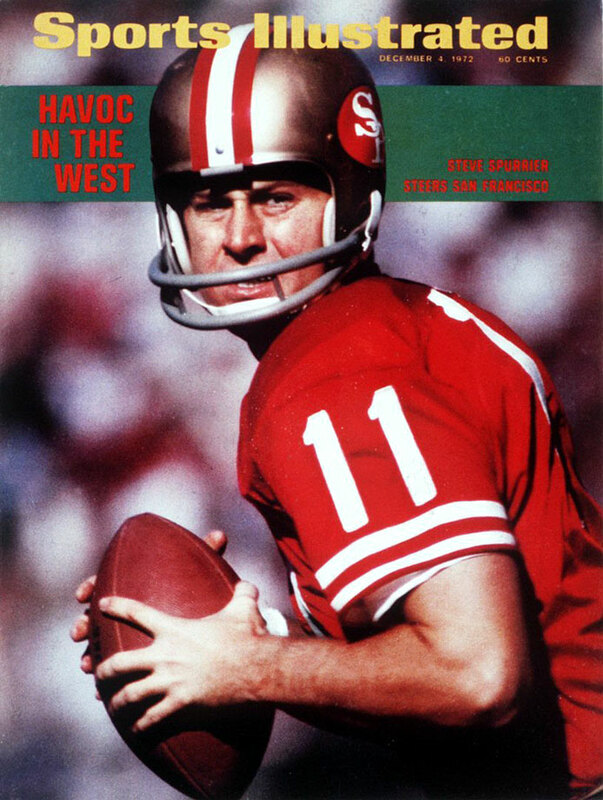 The San Francisco 49ers selected him with the third overall pick in the ’67 NFL draft. 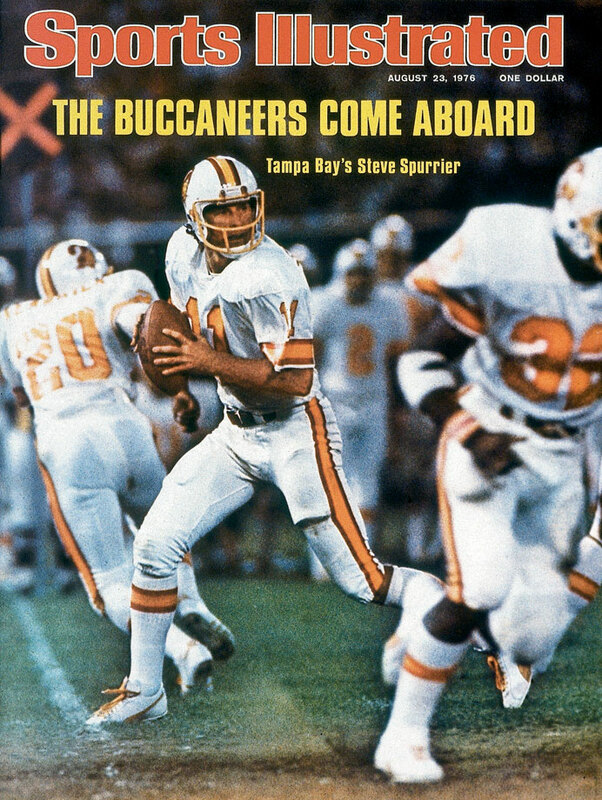 He played punter and backup quarterback for nine seasons before finishing his career with a season for the Tampa Bay Buccaneers. 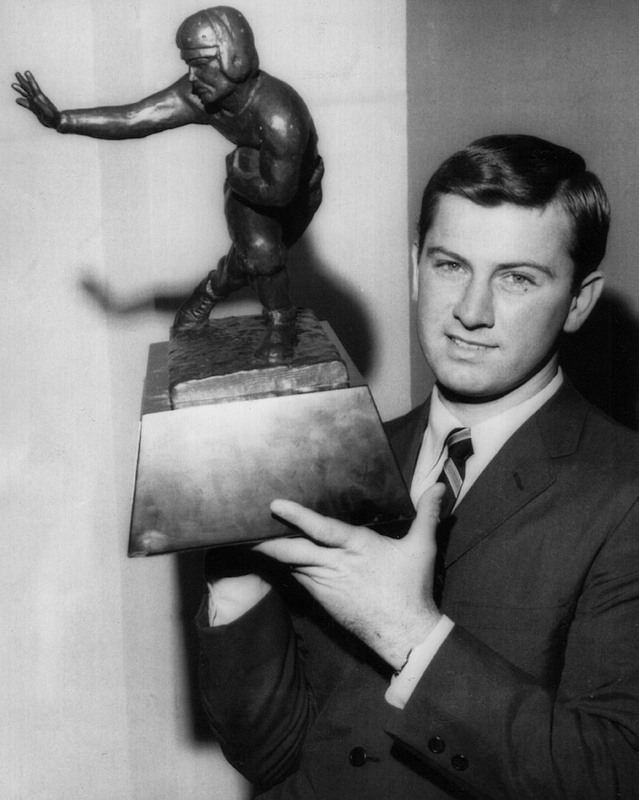 Spurrier then entered the coaching ranks in 1978 as the quarterbacks coach at Florida. 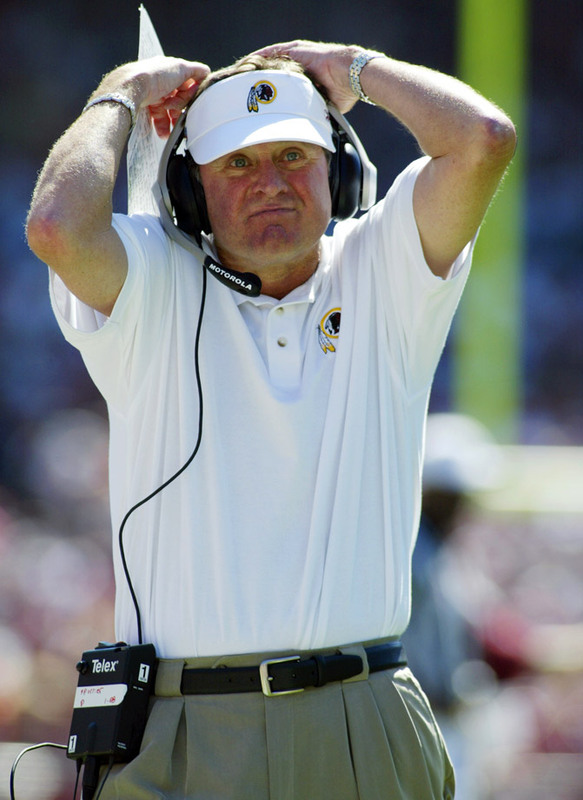 He served in the same role at Georgia Tech the next year before becoming Duke's offensive coordinator in ’80. 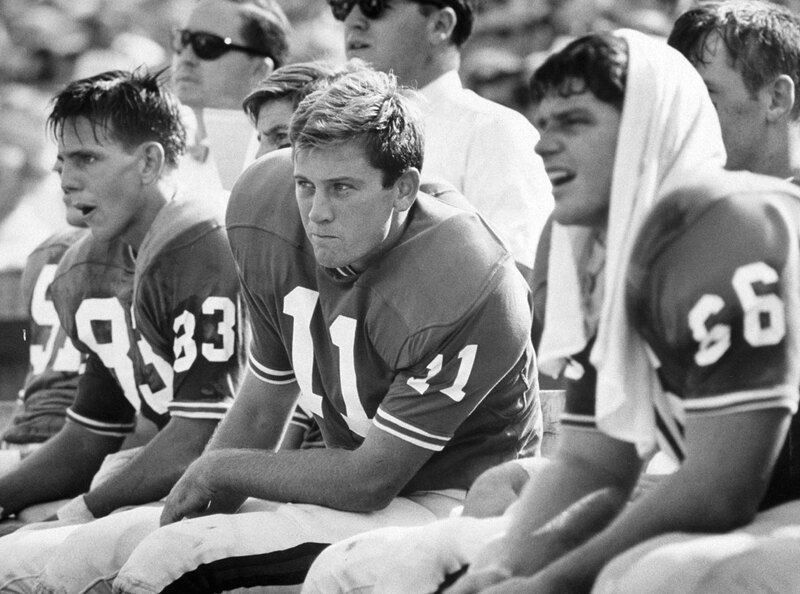 After three years with the Blue Devils, Spurrier became the youngest coach in professional football when he took over the Tampa Bay Bandits of the USFL at age 37. Spurrier compiled a 35–21 record in three seasons with the Bandits before the USFL dissolved. He returned to Duke for his first head coaching job in college football in 1987 and took the Blue Devils to their first bowl game since ’60 in his third season. He was named the ACC coach of the year in ’88 and ’89. 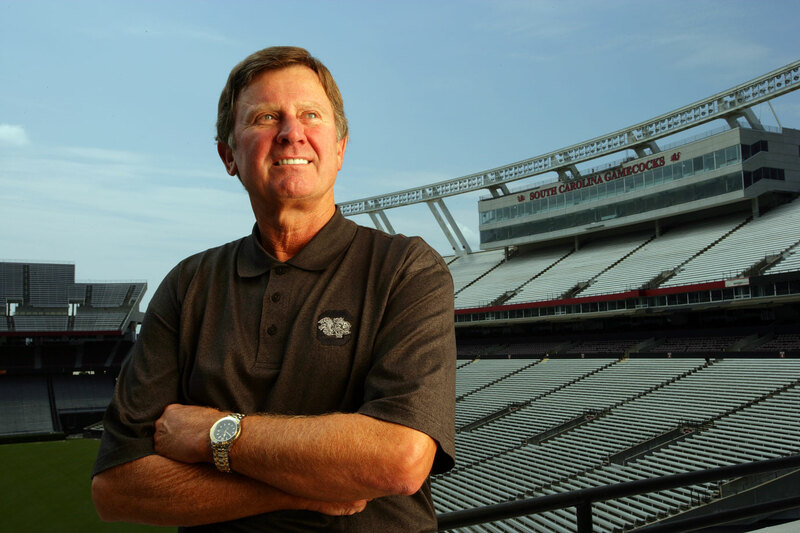 After a 20–13–1 record at Duke, Spurrier was hired on New Year's Eve of 1989 to coach Florida, which was under NCAA investigation at the time and had never won an SEC championship. 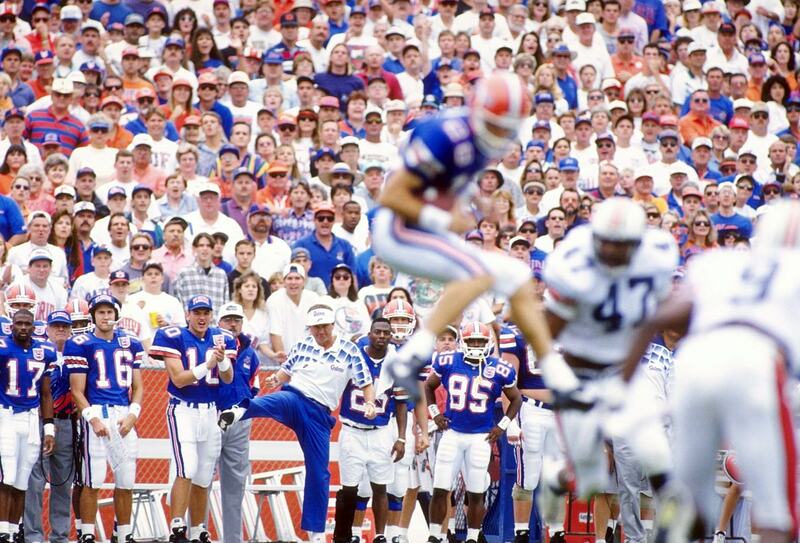 The Gators were instant successes under Spurrier, winning nine games in his first season but ineligible for postseason play. 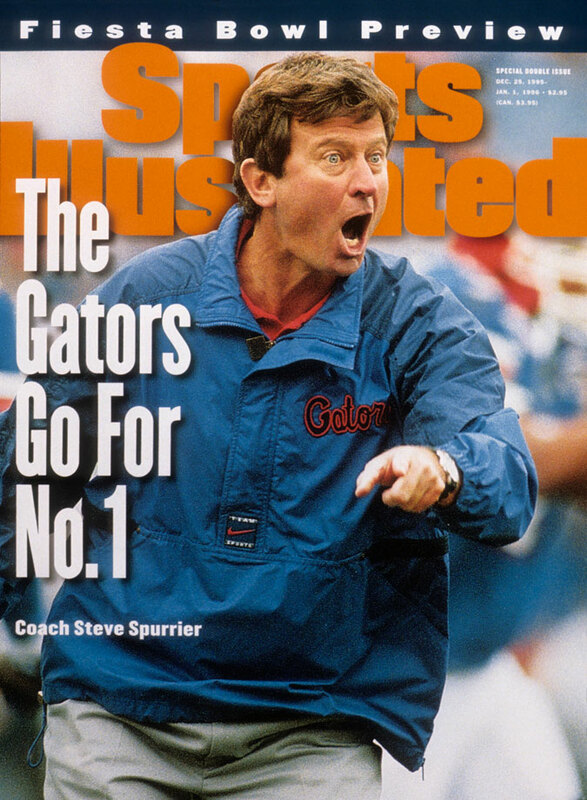 Florida went undefeated in conference play in ’91, Spurrier's second season, winning an SEC championship before falling in the Sugar Bowl. 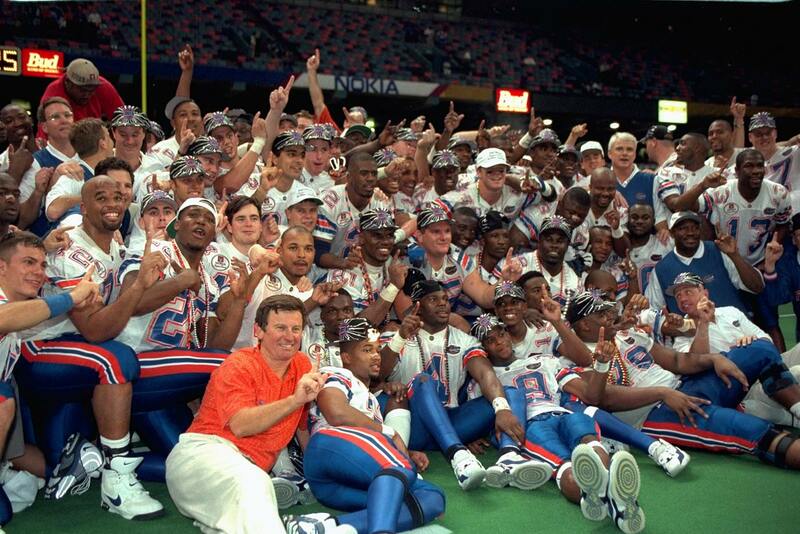 That began a stretch of five SEC titles in six years, including a national championship in ’96. 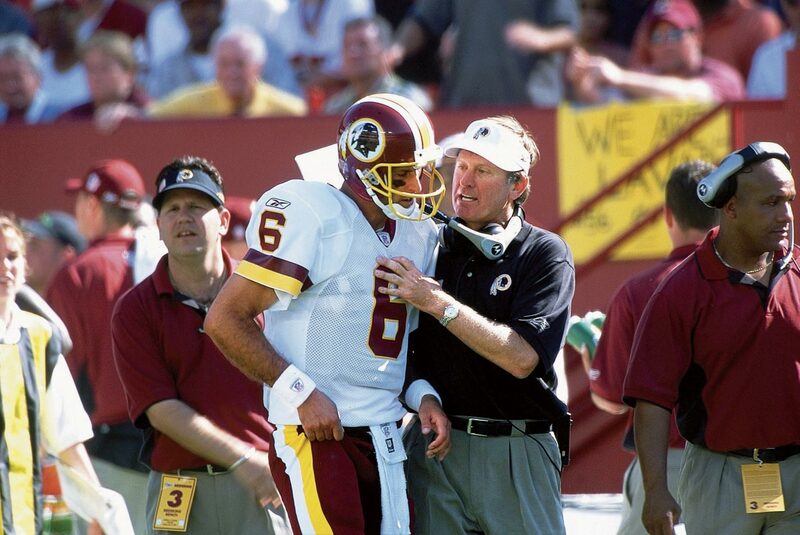 After a 122–27–1 record with the Gators, Spurrier resigned and took the head coaching job with the Redskins.